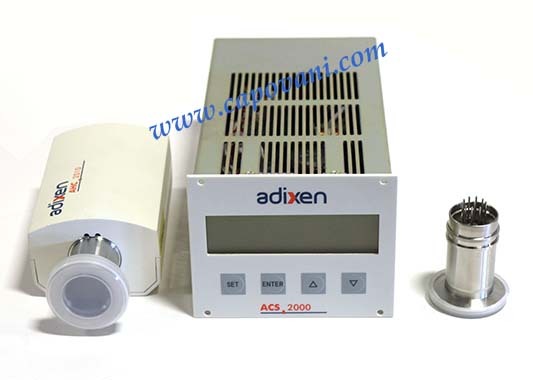 In addition to this Adixen ACS 2000, Capovani Brothers Inc stocks a variety of used multiple gauge controllers. Typical manufacturers include Edwards Vacuum, Granville Phillips, HPS, Kurt Lesker, Leybold, MKS Instruments Inc., and Agilent Varian. See extended description for specifications.